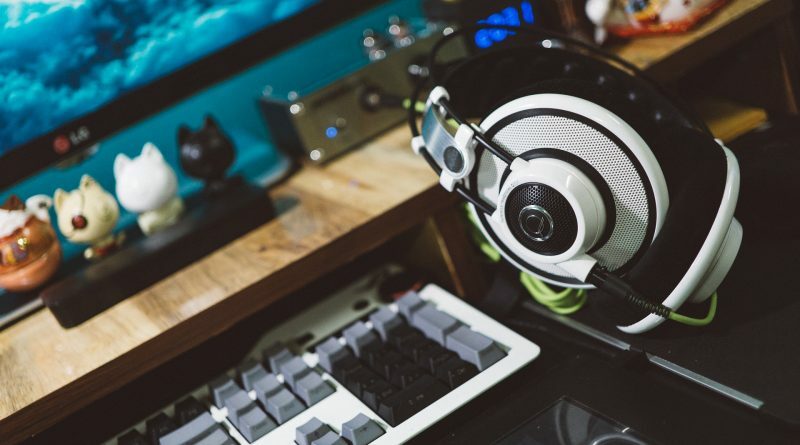 Helping gamers organize their life. 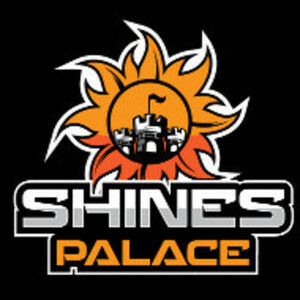 Copyright © 2019 Shines Palace. All rights reserved.